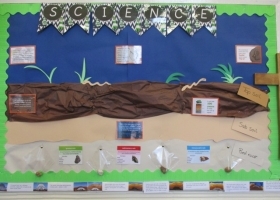 Science stimulates and excites pupils’ curiosity about phenomena and events in the world around them. It engages learners in many ways. 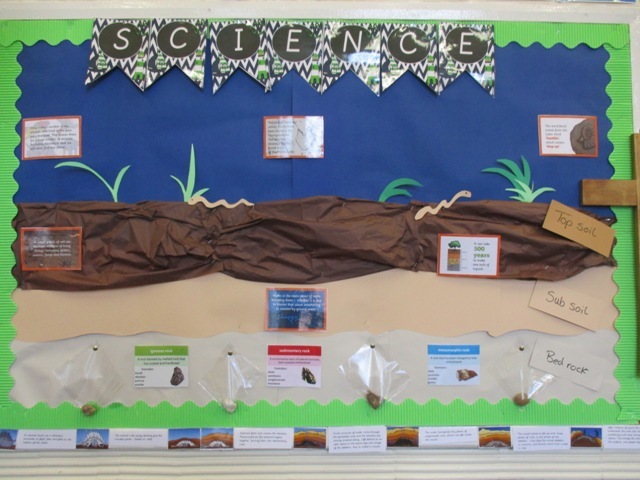 Through science, pupils understand how major scientific ideas contribute to technological change – impacting on industry, business and medicine and improving quality of life. 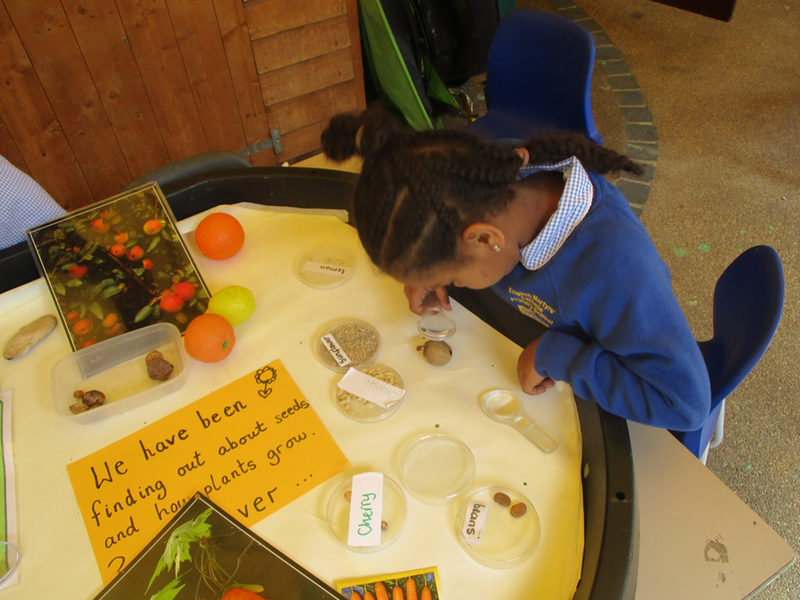 In our science lessons children are encouraged to ask questions about what they observe, to test their own ideas and to look for explanations. 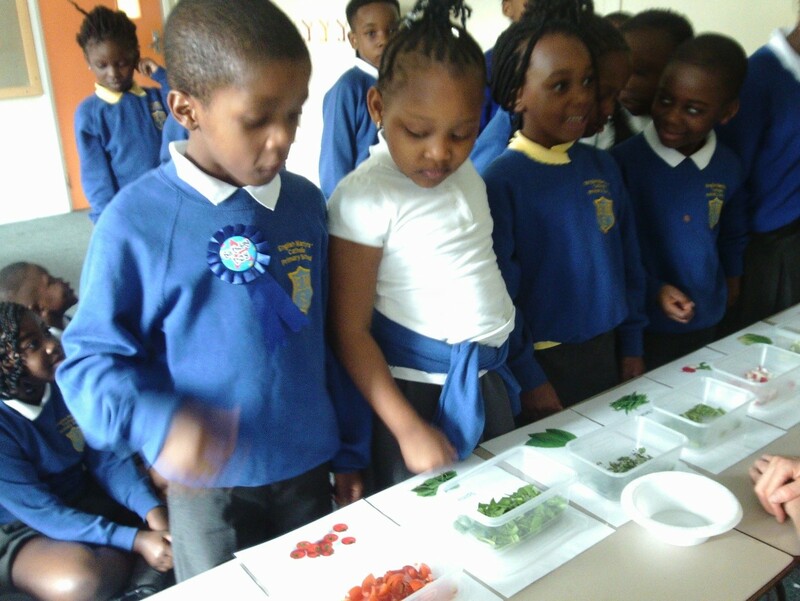 Whilst teaching new concepts, we help children to develop skills and strategies which, in time, will give them access to further areas of knowledge. understanding and using scientific language. recording observations and results and findings in a variety of ways including drawings, diagrams, writing, charts or graphs). asking and answering scientific questions. Use of Computing, video clips and images. Download the activity packs: Primary Pack and Early Year Pack for a large range of activities and ideas. Take part in a citizen science project: Last year’s project partnered with The Plastic Tide. Watch THIS space for details of the 2019 citizen science project. 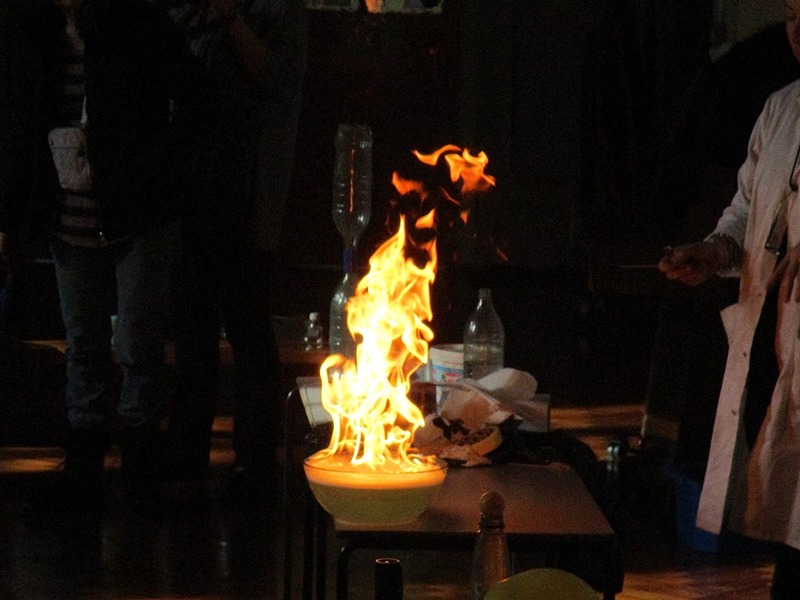 Organise an event: Whether you are embracing the full science week in your school, or a single event, use this page to guide you through the process. Other events will also be organised, such as a virtual running race through oceans…keep an eye on the British Science Week website for further information. It’s been an exciting week at EMS! 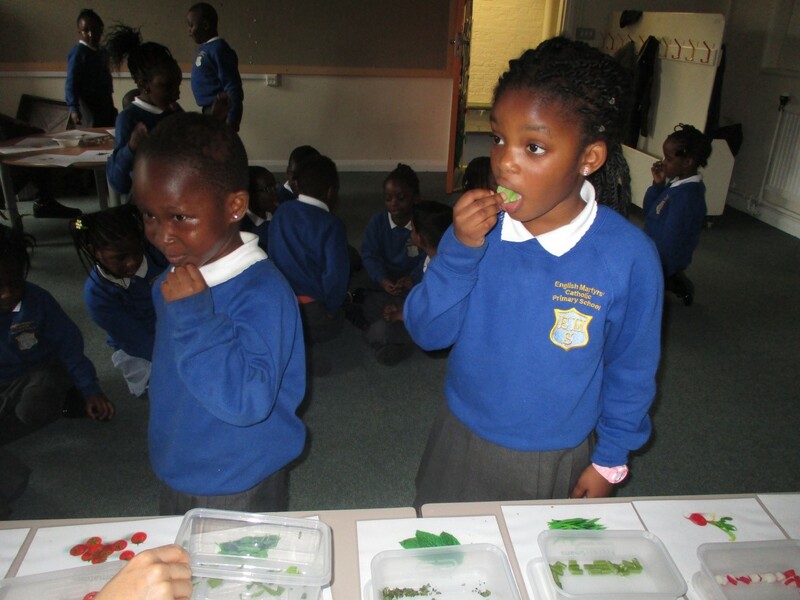 Wild science brought in animals for us to see (Pictures below). Silly science and the professor showed us how exciting science is. Science Week 2019 Poster Competition! Thanks to all who participated in Science week poster competition! 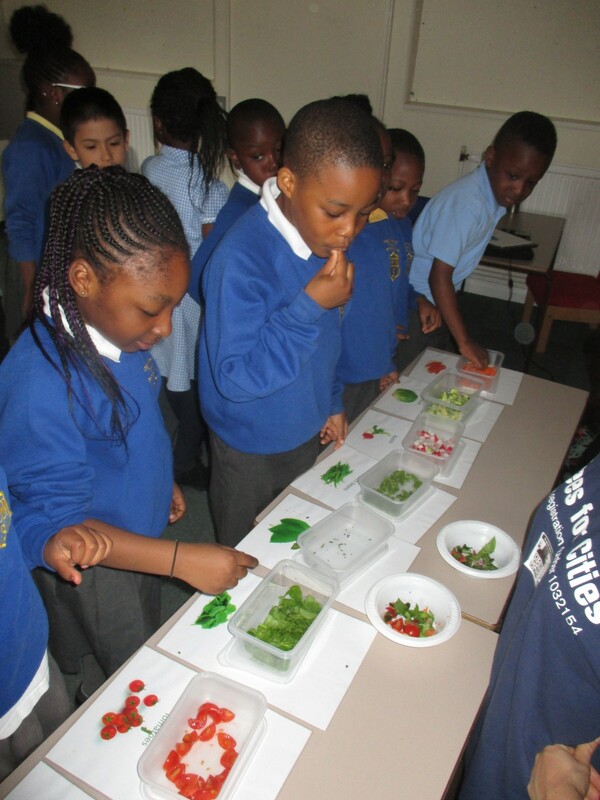 There were some lovely entries, it was clear the children know alot about science. Winner will announced at the end of the week! 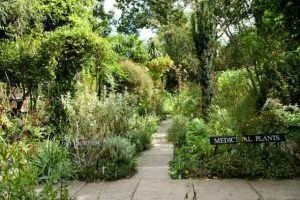 Year 3 classes will be visiting the South London Botanical Institute to learn more about plants as part of their Science topic. 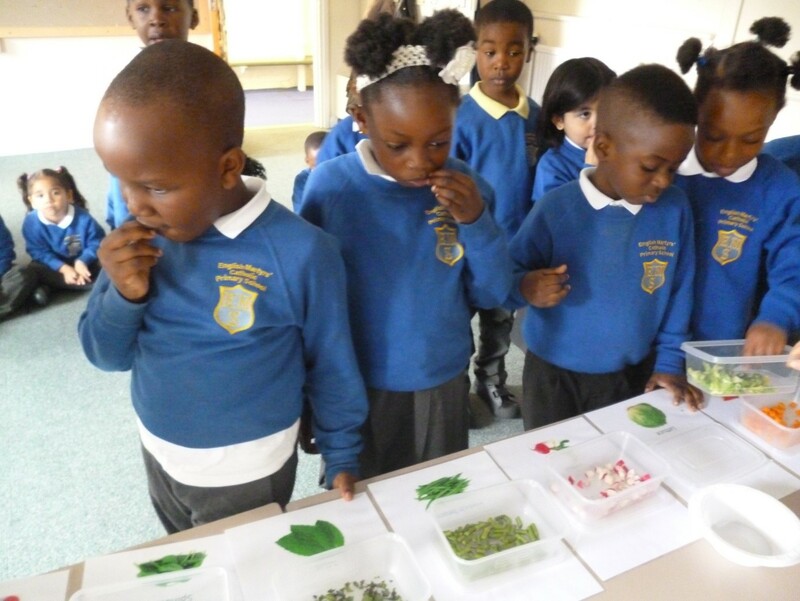 During their visit they will learn more about The amazing world of food plants – Children will have the opportunity to explore an exciting variety of food plants, which grow in our beautiful botanical garden, raising awareness about where much of our everyday food comes from. 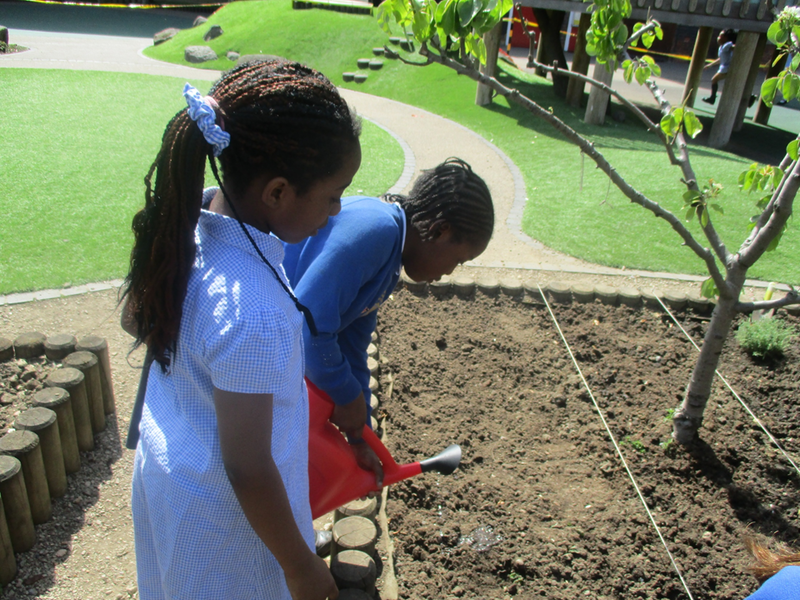 They will observe pollinators and discover the importance they play in plant reproduction and ultimately food production. 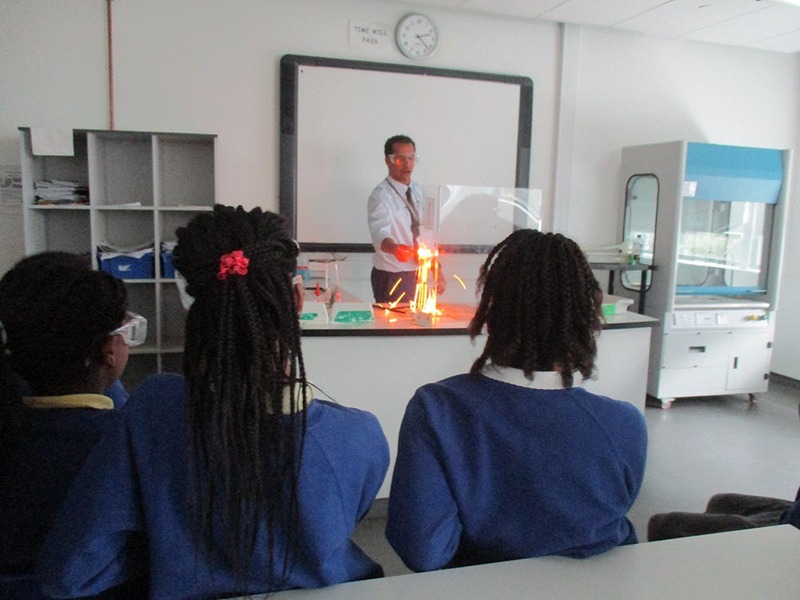 A huge thank you to Walworth Academy for inviting EMS for science demonstrations. The children were delighted with seeing magnesium and gunpowder burn, all from the safety of the glasses given. Secondary school looks very interesting! 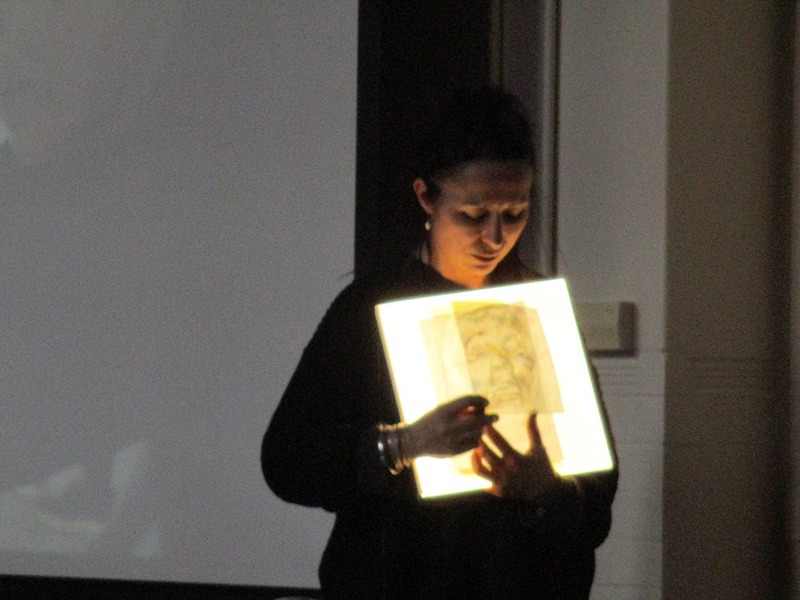 Dr Jasmine from Pro Education visited EMS, and enthralled both teachers and children alike! We were entertained with square bubbles, a light show, fire and defying gravity. 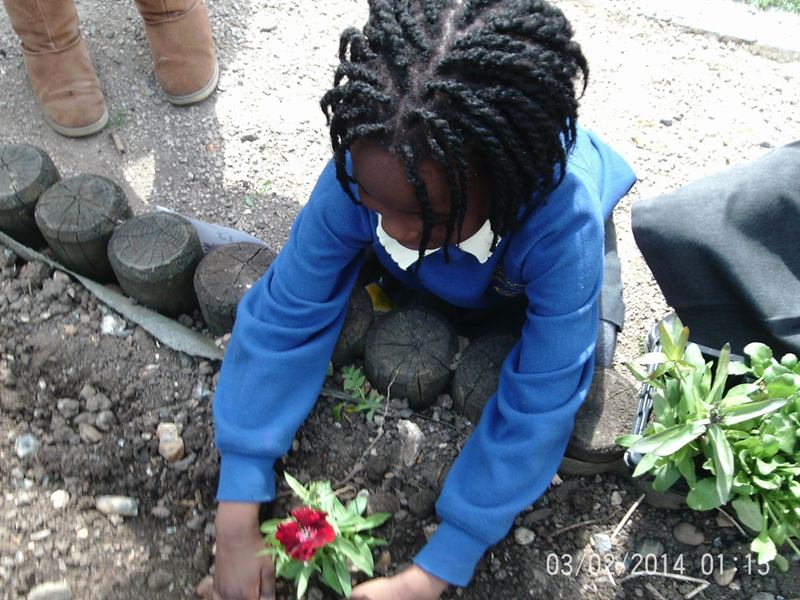 What a wonderful end to Science Week! 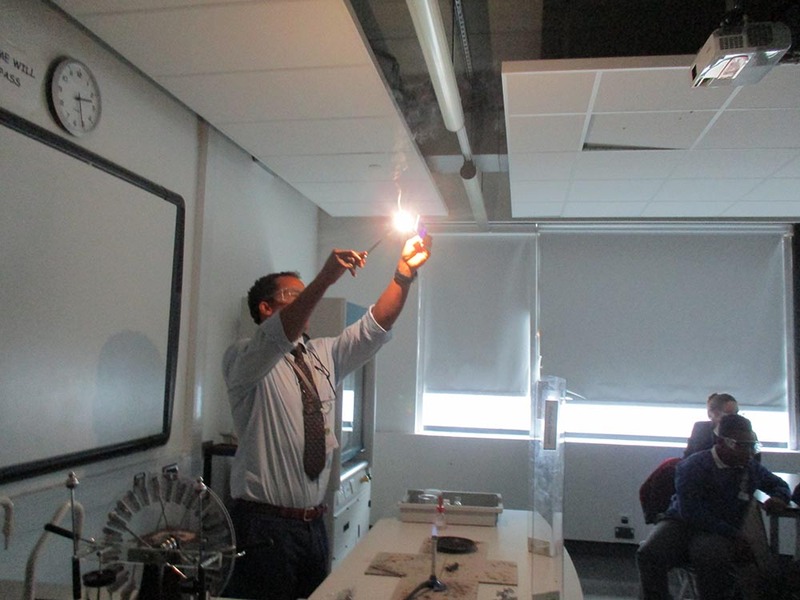 Science week 2018 started with a bang – or with flying feathers ! – as all the children were treated to a bird display. 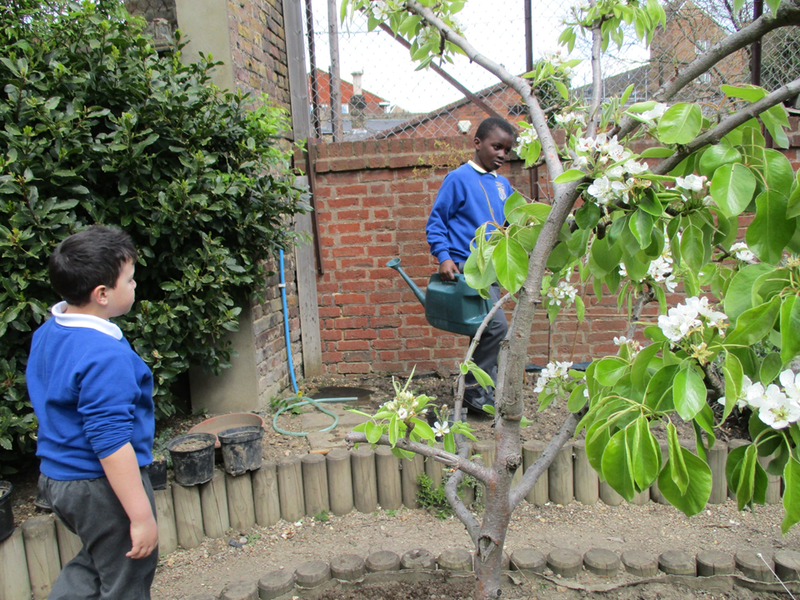 They learnt about habitats, adaptation to environment and experienced the birds flying. Thank you to the Birdman from Eagle Heights for such an interesting day! The children have been working very hard and made some ‘silly putty’, which is actually a non-Newtonian liquid! 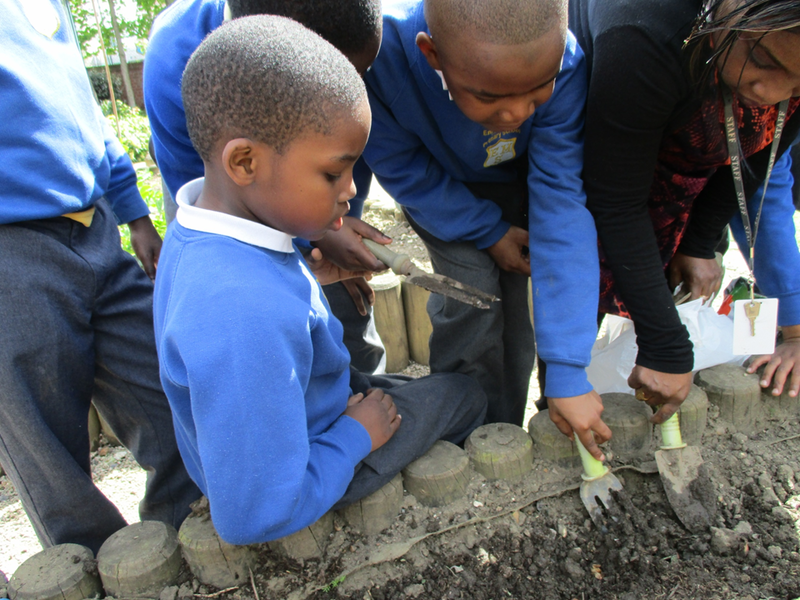 Healthy eating and the new garden will become embedded in our school’s curriculum we will have gardening champions so all children will be involved in the garden. 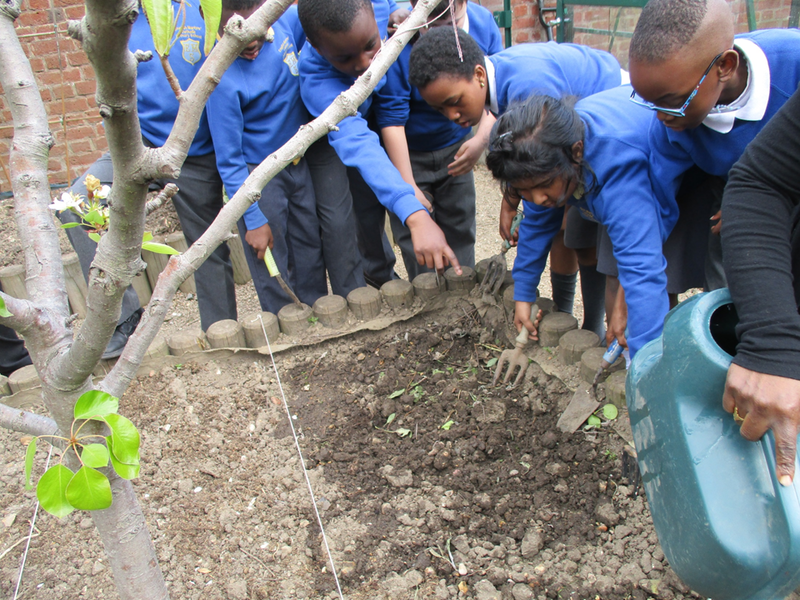 Despite there being potentially some problems in having a two site school we are now proud to say that we have two beautiful gardens on each site and two greenhouses for propagation. 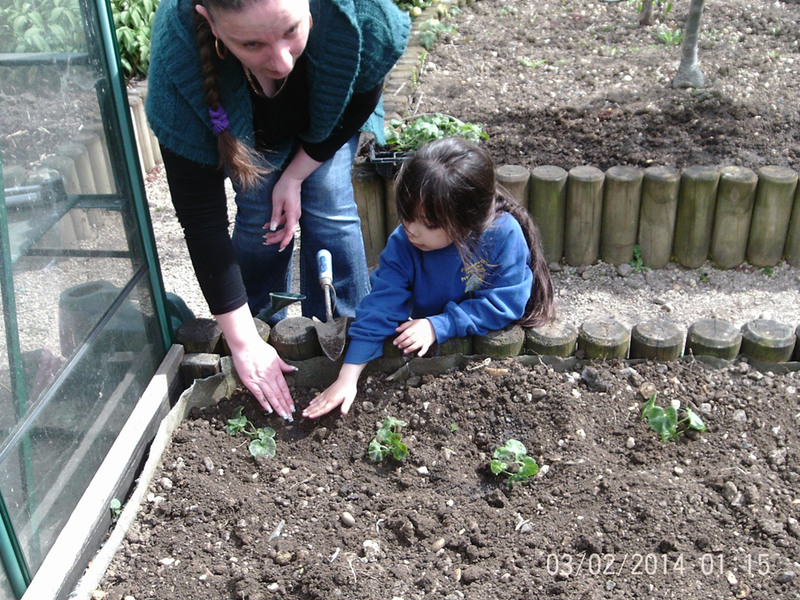 The whole process from seed to plate will shared with our children. Every year different year groups go on science related trips to further learn and explore different aspects of what they are learning in class.